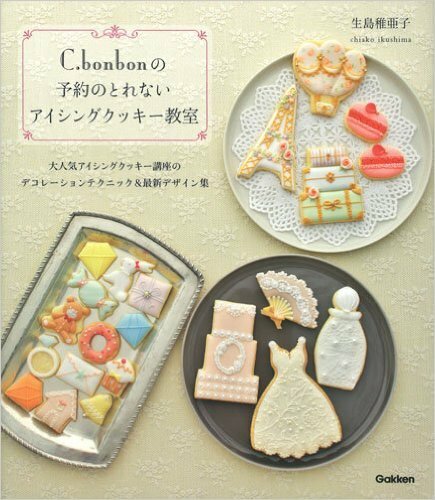 Cbonbon icingcookies. 「シンプル」テーマ. Powered by Blogger.